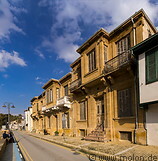 Compared to the south, the northern part of Nicosia is less clean and modern and many buildings are in a very poor state. 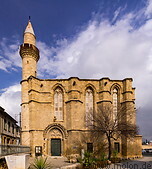 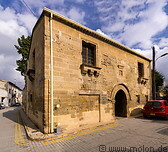 On the other hand, north Nicosia has more historical buildings and tourist attractions then the south. 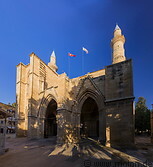 North Nicosia is the capital of Northern Cyprus and it's largest city, even though the population is quite small (61000/82000 city/metropolitan). 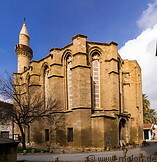 Interesting buildings and sights include the Supreme court building, the Venetian column, the Büyük Han caravanserai and a number of churches and mosques (such as for instance the Selimiye mosque).